What do Du think about "the beat goes on"? Do Du have any trolls merchandise? 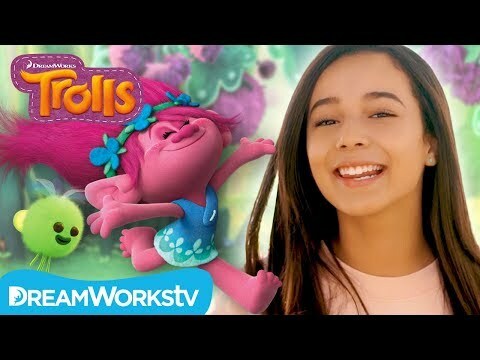 What did Du think of the Trolls holiday special? Is your Favorit song in the movie a cover oder original? Die Fanauswahl: Get back up again. Wikipedia's Artikel about the Trolls soundtrack. a poll Wurde hinzugefügt: What do Du think about "the beat goes on"? 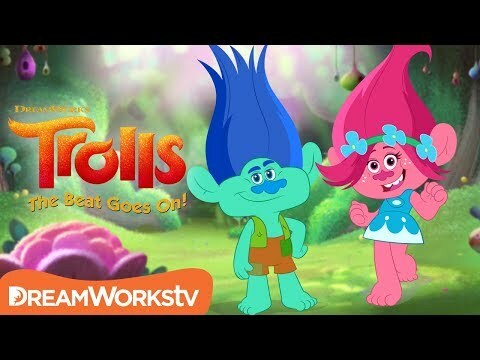 a video Wurde hinzugefügt: Official Trailer | TROLLS: THE BEAT GOES ON!